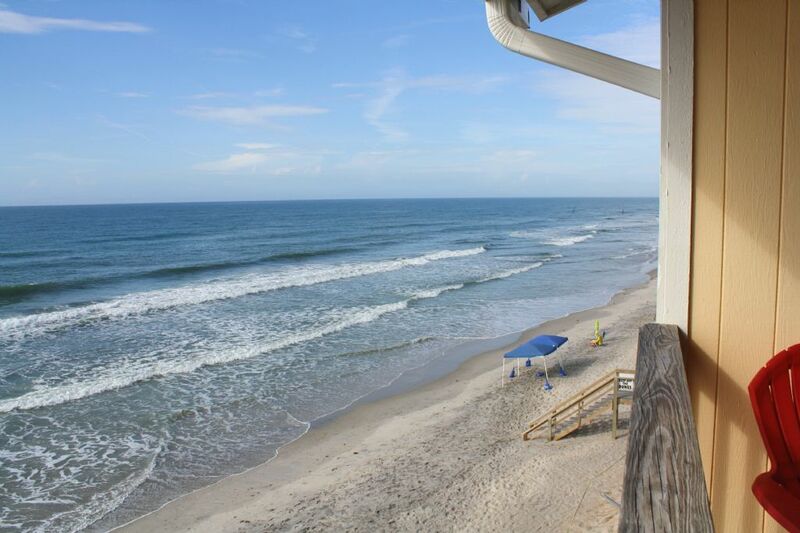 This condominium community is centrally located in Surf City, close to all the area attractions you desire to frequent on your vacation getaway such as the Surf City Pier, unique shops and boutiques, local seafood markets and restaurants, and more! 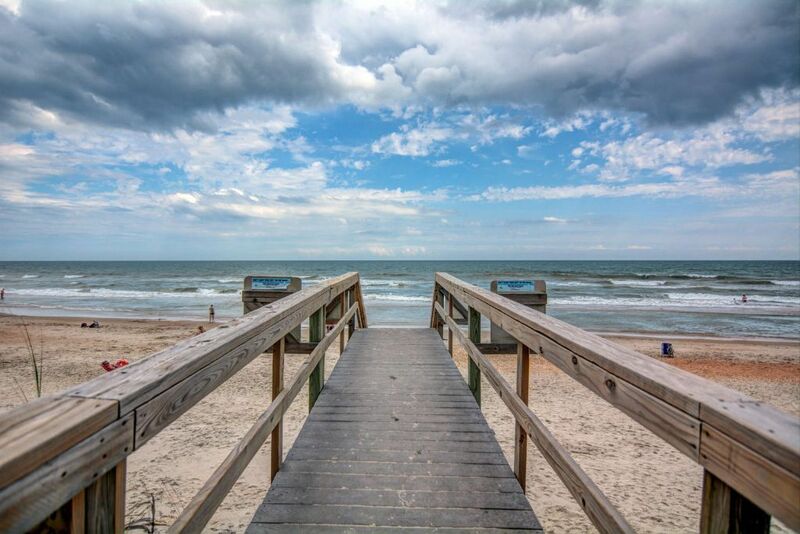 Not to mention the most important attraction that lies right at the edge of this community, the beach! 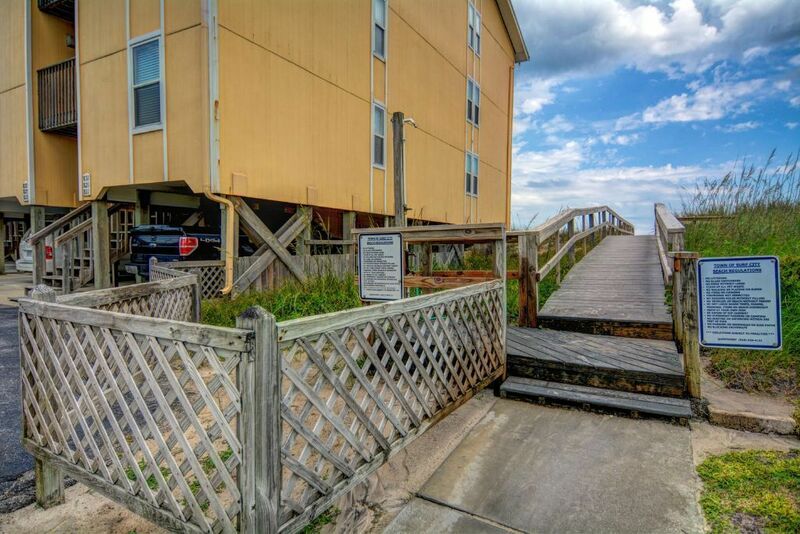 Take a short walk from the condo to find private community access to the sandy shores of the Atlantic Ocean. 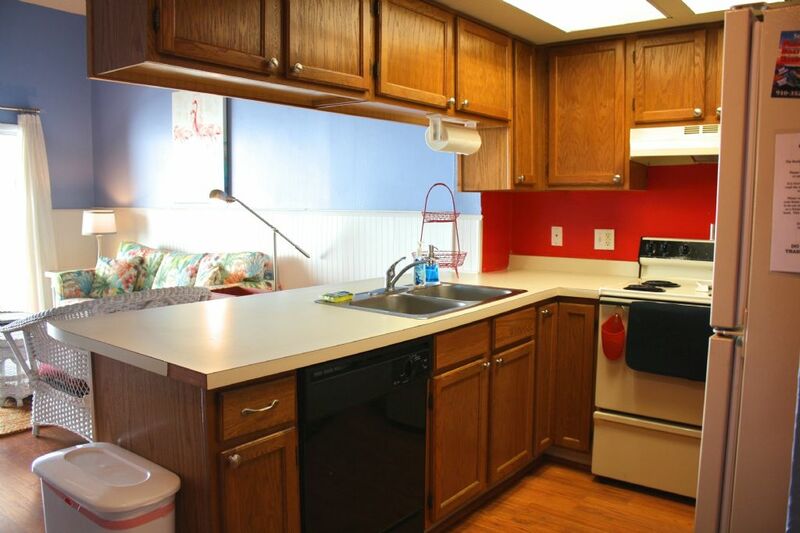 Additional amenities offered include a brand new 3,444 sq. 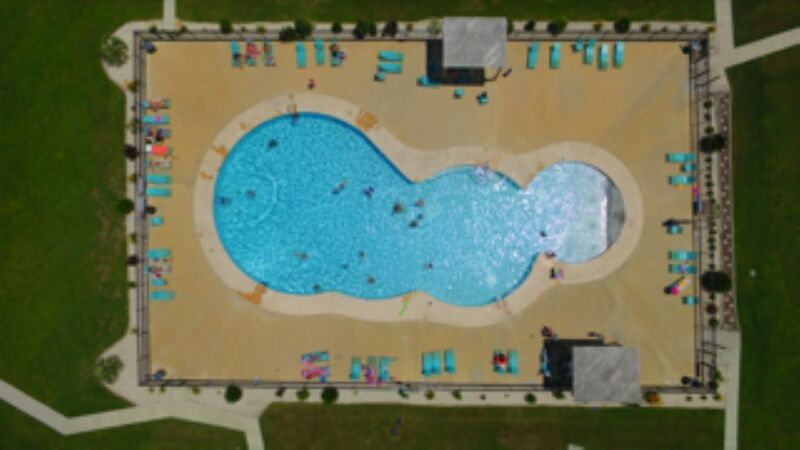 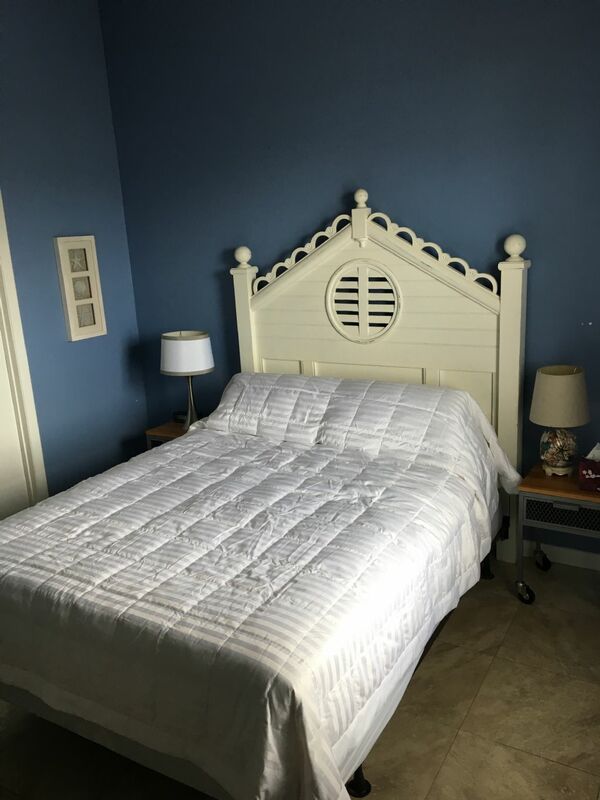 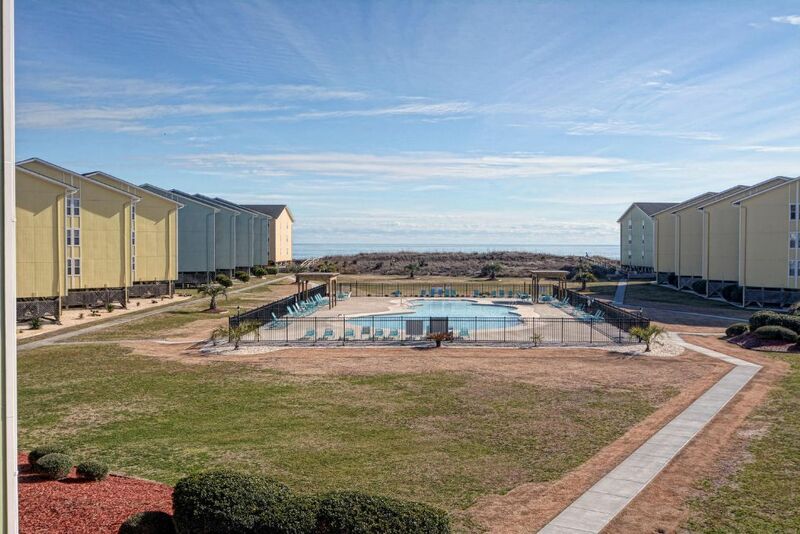 ft. complex with private outdoor pool, sundeck, and gazebo, convenient onsite laundry facility, off-street parking, plus attendants and security to ensure this private community’s amenities are exclusive to Surf Condo guests! 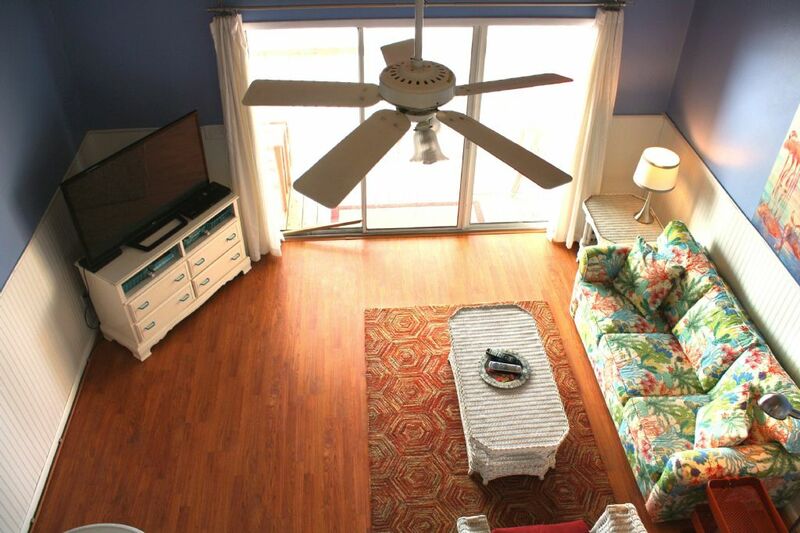 This charming one bedroom condo is located in Building 8 on the 3rd floor with breathtaking views of the ocean. 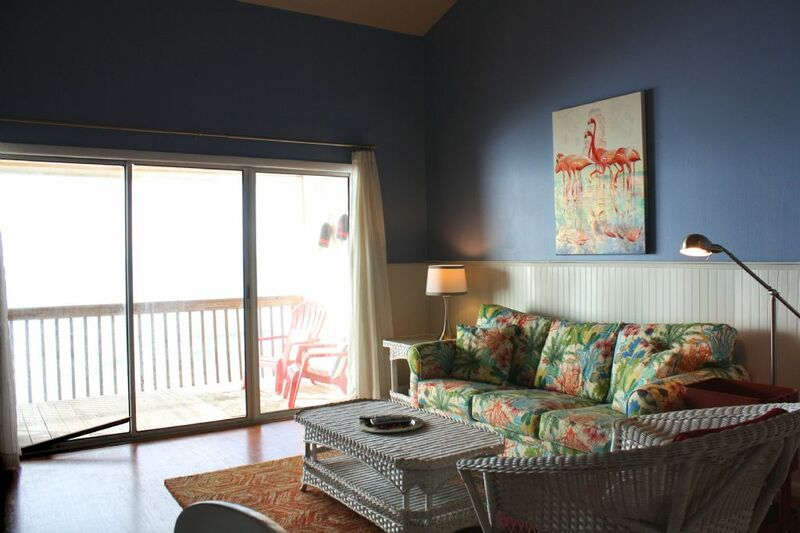 Accommodating up to 8 people, guests will have everything they require for their vacation needs. 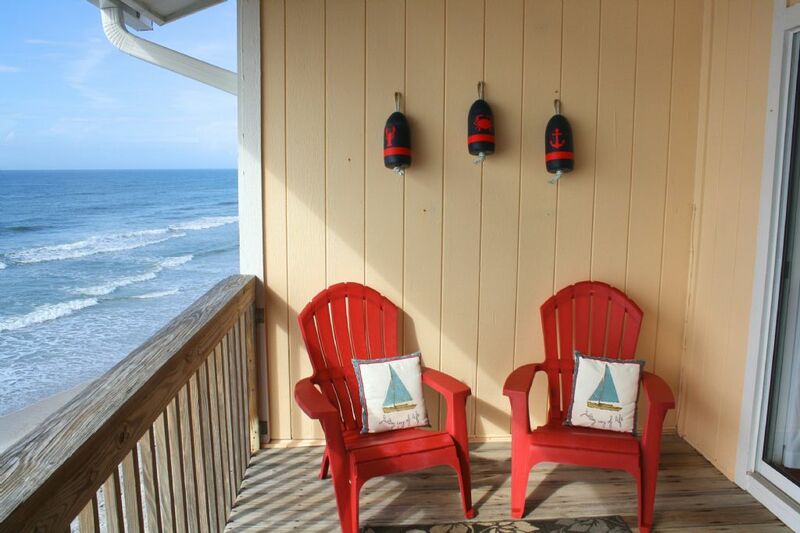 Stepping through the door you are welcomed by the charming coastal decor and shabby chic furnishings. 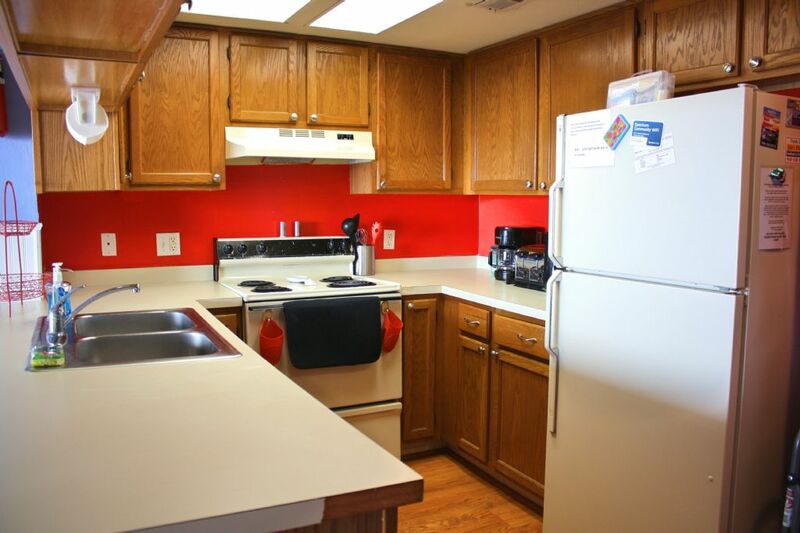 A fully equipped kitchen enables you to prepare meals at home which can be enjoyed at the breakfast bar, the dining room table. 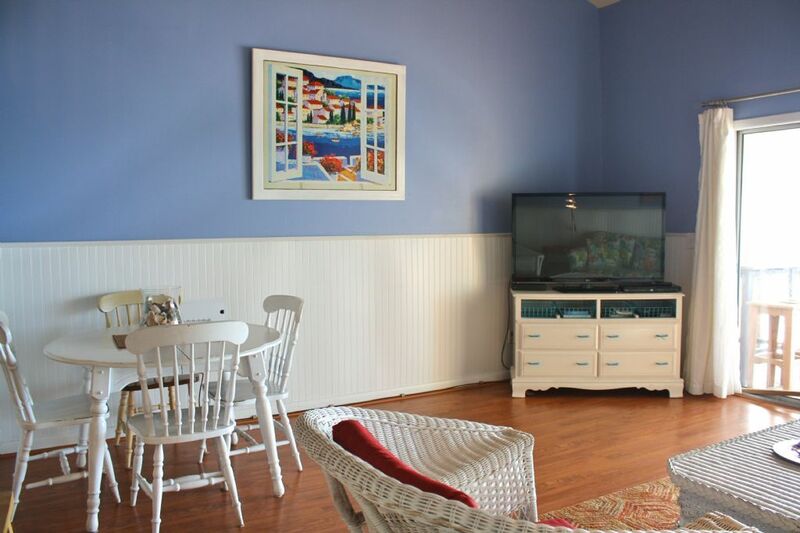 A spacious living area with a sofa that continues the island vibe with ample seating for you and your guests to relax while watching television or enjoying the ocean view. 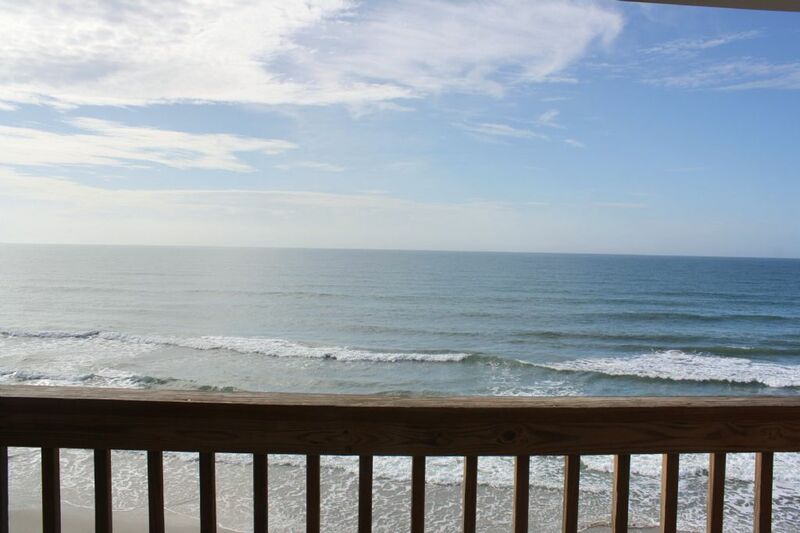 After taking in all the sights and sounds of this oceanfront community and condo, sit back on your oceanside deck, soak up some sunshine, and enjoy the breathtaking water views! 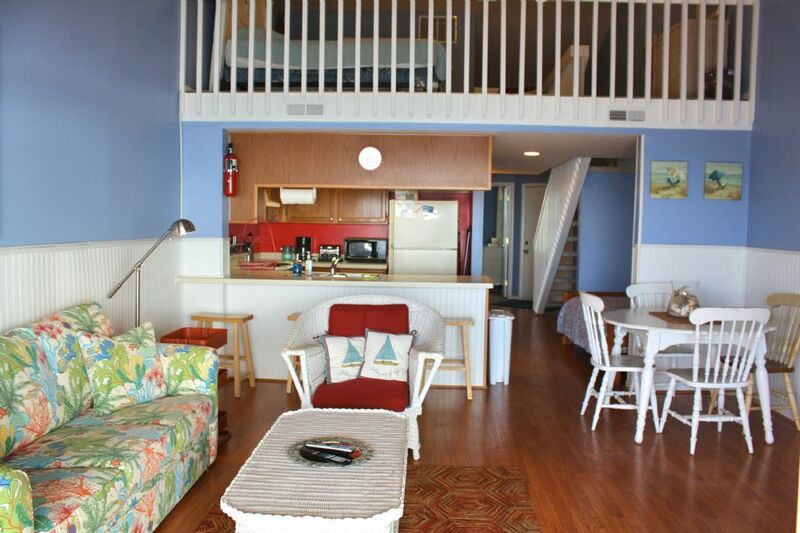 This will surely be a vacation to remember for a lifetime! 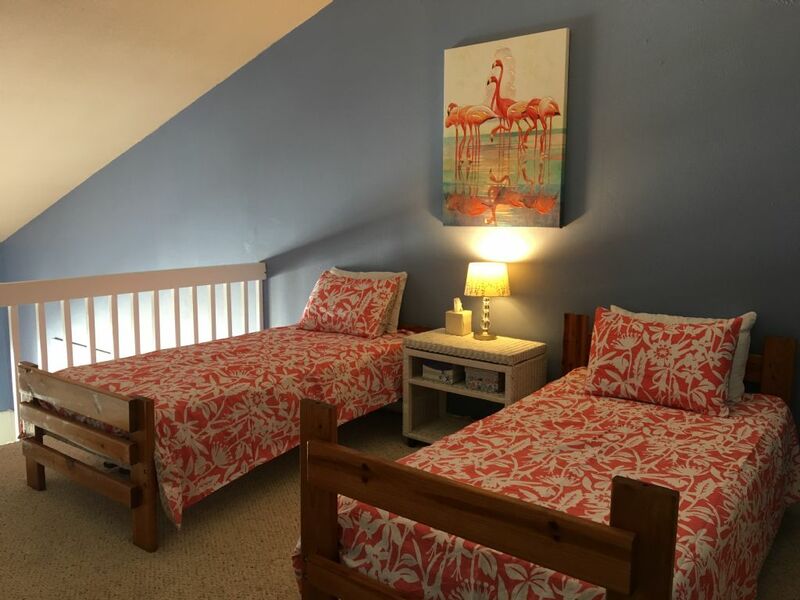 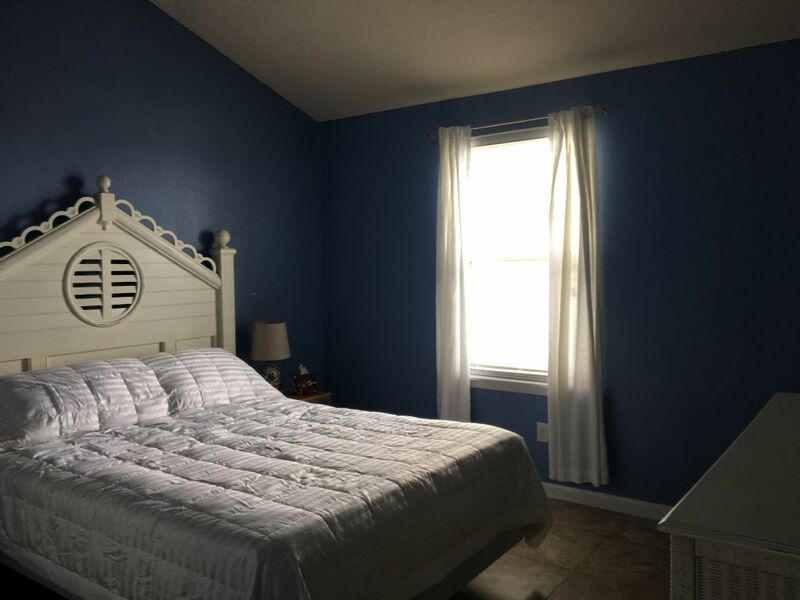 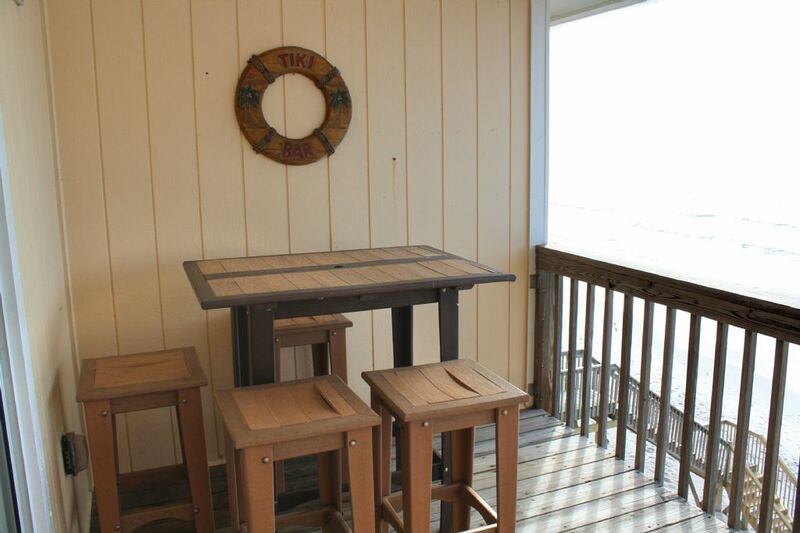 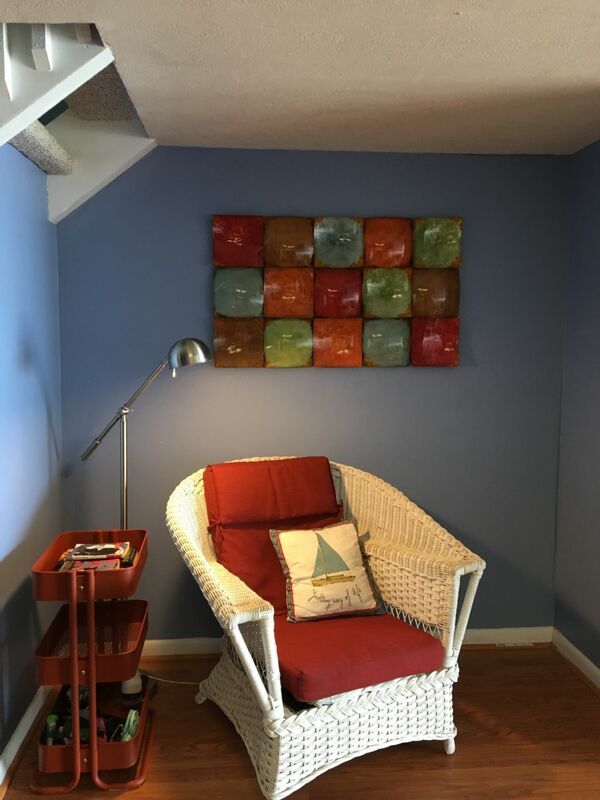 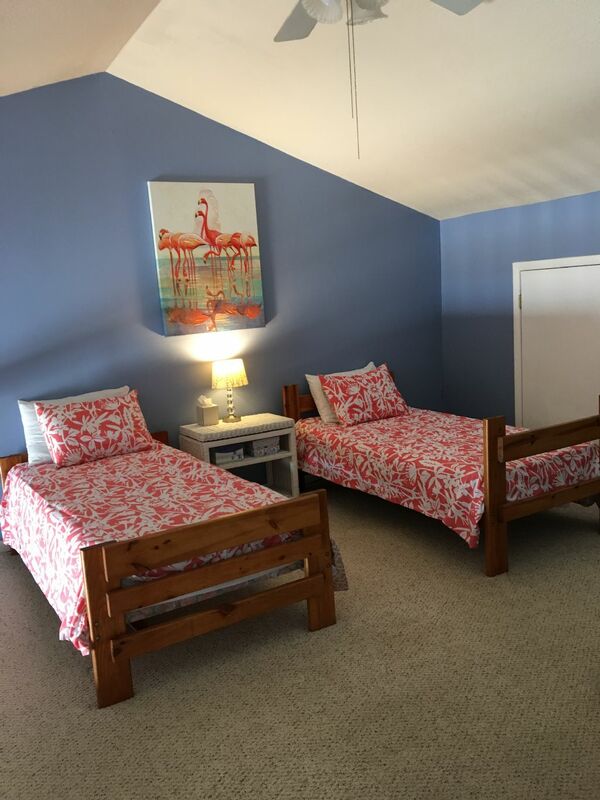 This vacation home is located in Surf City, you will be checking in at our Surf City Location. 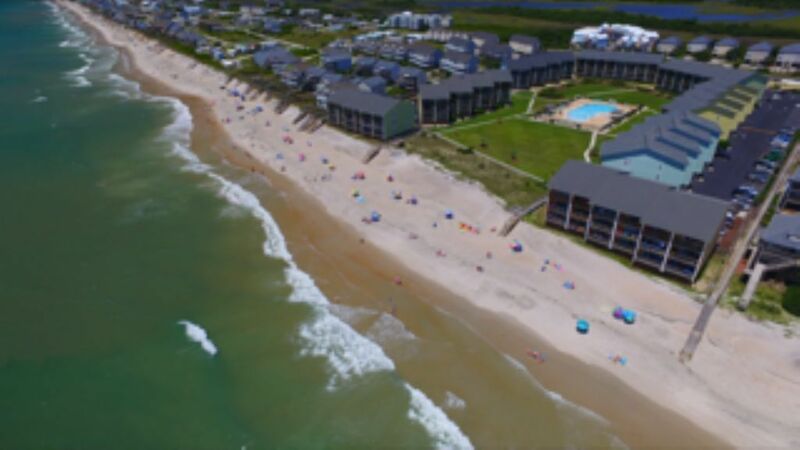 Surf City Office 302 N. New River Drive Surf City, NC 28445.